It has been quite a while since I heard the original EarWerkz Legend, which I thought was great in many ways, but spatially wasn’t quite top-notch. 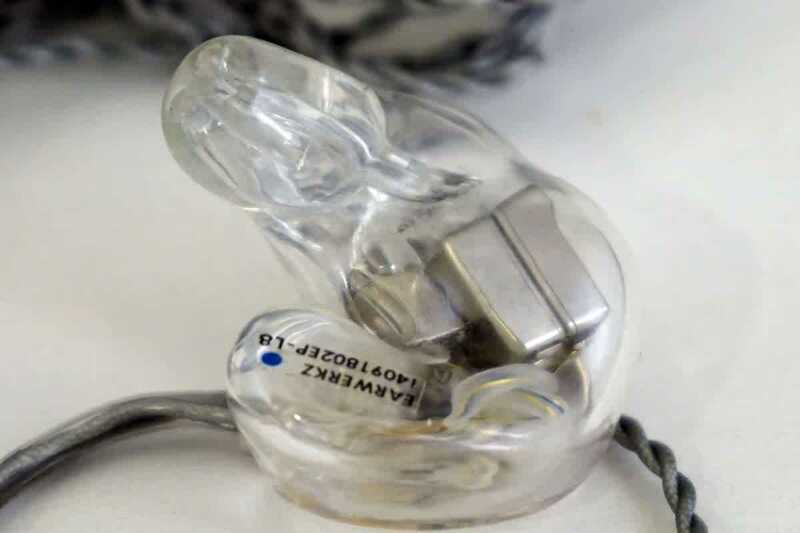 EarWerkz indicated there was an issue when customizing the Legend and fixed the issue with the Legend-R, where the R stands for remastered. So, how does this 8-driver, 7-way $1,129 beast Legend-R perform? Without further ado, below are my initial comparison impressions. Looking at the Legend-R vs. pictures of the original Legend, it appears the drivers are further back into the shell, but other than that they look pretty much identical. That does mean they are consistent with their excellent build quality and fit & finish. Vs. AAW W500 AHMorph: The Legend-R presents in a more up-front way in comparison to the more spacious sounding and richer W500. There is a difference in presentation style as the W500 has a smoother, more laid-back and relaxed way about it vs. the front-and-center Legend-R. Details are more articulated from the Legend-R and the level of detail is higher. The flavors are different, but the quality overall is similar. Vs. Unique Melody UM24: As with the previous comparison, the Legend-R is more forward, but the UM24 sounds a bit V-shaped in comparison. The Legend-R is more cohesive across the frequency spectrum with a fuller midrange and more realistic tone from top to bottom while the UM24 has a slight advantage in spatial size and overall quality. Articulation and detail levels slightly higher from the Legend-R, but the UM24 is a bit more transparent. Bass quantity and quality are quite similar, but the Legend-R pulls ahead in focus within the soundstage leading to higher quality mids. If you like forward and a focus on the midrange, the Legend-R is a better bet while the UM24 works better with pop and for those that want a V-shaped sound sig. Vs. 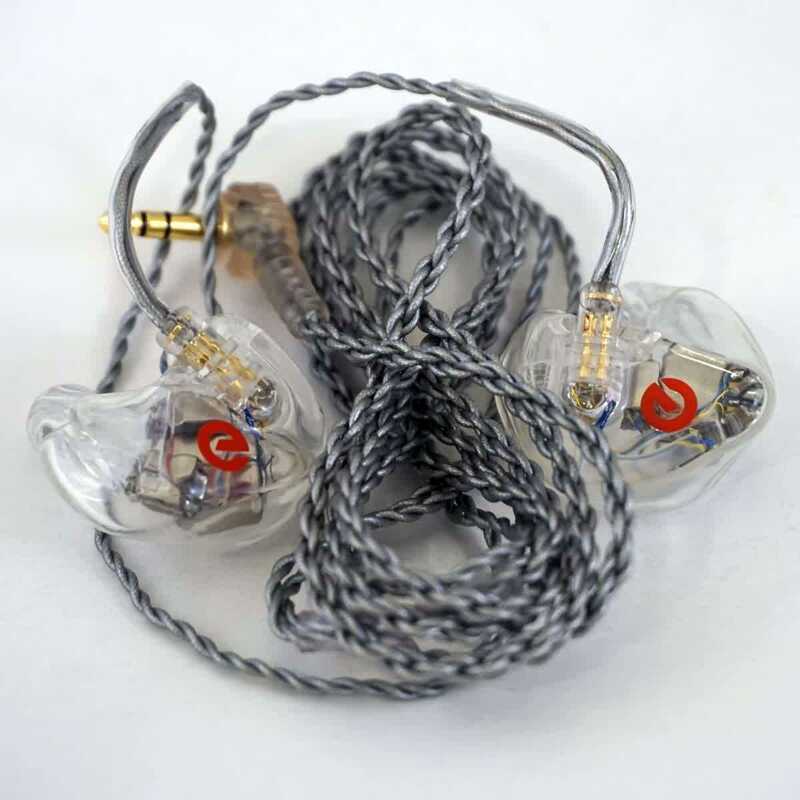 Custom Art Harmony 8 Pro: The H8P is brighter and leaner than the more forward Legend-R, which has more bass weight even though both have a certain balance to the sound. The Legend-R brings the presentation up-front and personal in comparison with the more relaxed H8P, although the H8P has a bit better precision within the soundstage. 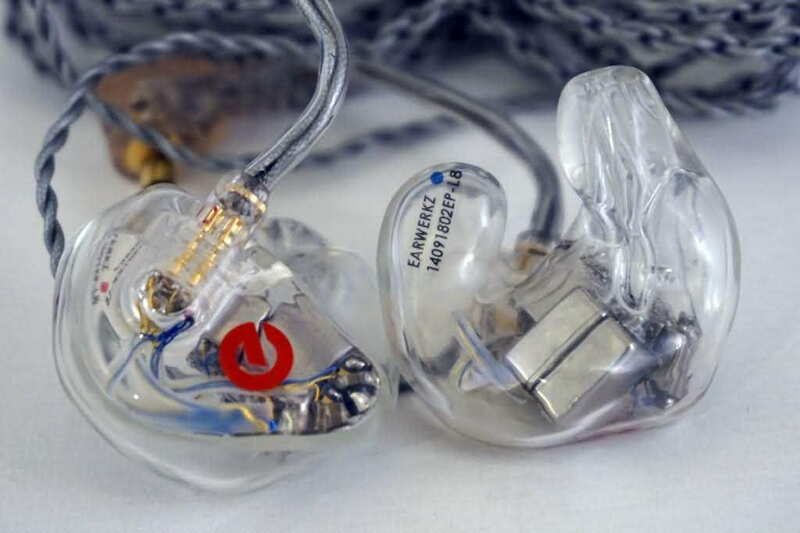 Vs. Spiral Ear SE5U: The SE5U is a bit brighter than the Legend-R, and has a more laid-back and open sound. 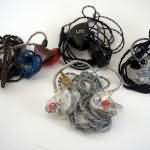 The notes of the SE5U sound more natural in comparison with the more analytical and aggressive notes of the Legend-R. While there are basic differences in note presentation, as the Legend-R articulates details more, bringing them to the forefront, both have a natural tonality. Spatially the SE5U is larger and more open, which is in part due to the presentation perspective, but the SE5U is superior in focus within the soundstage for a cleaner overall render. Detail levels are similar, but the SE5U recreates more of the spatial queues with a higher overall resolution. Vs. Hidition NT-6: The Legend-R is more forward and warmer than the brighter, more clear and concise NT-6. The presentations are quite different even though both are supposed to be references as the midrange is much more in-your-face from the LR, and the upper midrange even more so. The more laid-back presentation of the NT-6 doesn’t give the focus on note articulation of the LR, but it does give a more spacious and larger overall sound. 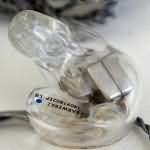 From a frequency response perspective, the treble of the NT-6 is much more prominent in comparison to the upper midrange while the LR is the opposite, with a relaxed treble region; treble quality of the NT-6 is a bit higher. 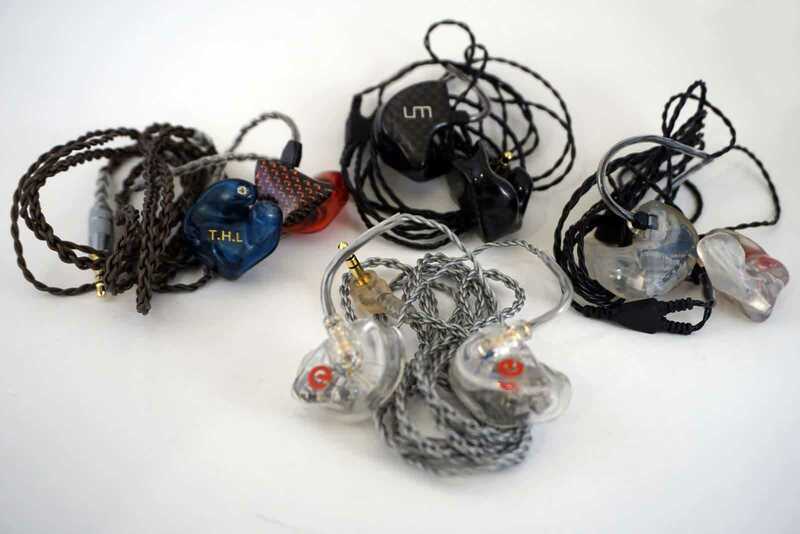 Bass is more prominent with the LR and rumble and reverb are more pronounced, although the NT-6 is as capable. While clarity of the LR is very good and it has more resolution and detail retrieval, the thicker notes of the LR aren’t as concise or focused as those from the NT-6. The NT-6 is less forgiving of bad tracks by a bit, but the LR’s forward presentation and articulation bring the imperfections to the forefront (as well as the beauty of well mastered/recorded tracks). In my scoring system, these two are quite close. The Legend-R has more of a consumer sound, with enhanced bass, forward mids, and relaxed treble while the NT-6 has more along the lines of a traditional reference, with a brighter tonality, neutral presentation perspective, and better precision. The Hidition Viento-R falls somewhere between these two. SUMMARY: The EarWerkz Legend-R brings exceptional capability with a musical, relatively balanced sound that puts you pretty close to being on stage with the performers. One of the interesting aspects is the balance that comes across is done without being on the brighter side of the spectrum like so many others. From my initial score, the remastered Legend-R outperforms the original Legend in spatial qualities, if at least by a small margin.